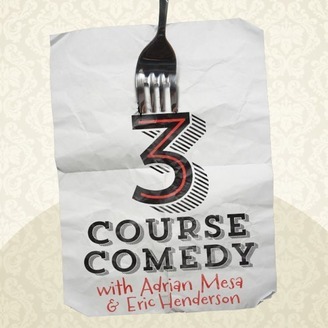 3 Course Comedy is a unique show that blends the culinary and comedy worlds into one delicious outcome. Each show has a unique theme and features some of the best stand up comedians in the world. Recorded live in Denver, Colorado. 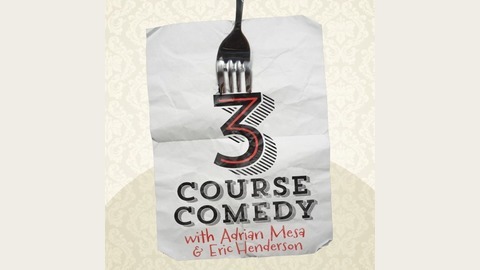 Hosted by professional chef Adrian Mesa and known pizza enthusiast Eric Henderson. .